Dennis graduated with a Higher Diploma in Photography, Film, & Television from London in 1980 . He started his career as a Landscape photographer, working for The Daily Telegraph Magazine and Getty Images. In 1995 he turned his attention to Wedding Photography and in 1999 he was awarded “UK Wedding Photographer of the Year” by The UK Guild of Wedding Photographers. 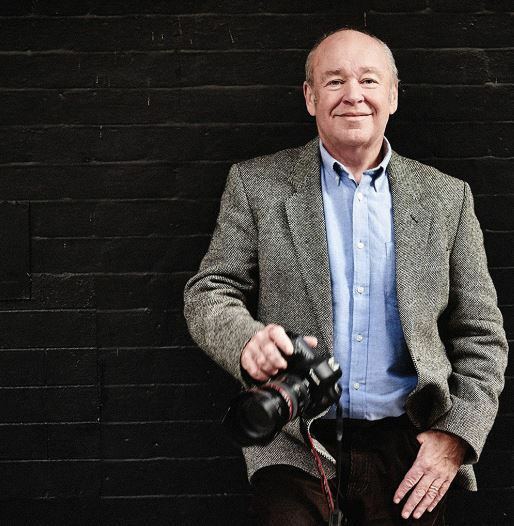 In 2005 Dennis was awarded “UK Wedding Photographer of the Year” for the second time and upon his return to Las Vegas in 2006 was presented with WPPI’s highest honour, “The Lifetime Achievement Award ” for his services to the photographic community. Dennis speaks and teaches, both nationally & internationally, on all aspects of Contemporary Wedding Photography. He has also been in demand as an International Judge. He has judged nationally in the UK , Ireland, Australia, and USA. He has been a Judge at WPPI for the last 7 years and has Chaired the Judging Panel on several occasions. Dennis loves to “see” the story in an image. In judging a print he likes to reward, innovation, technique but above all emotion.